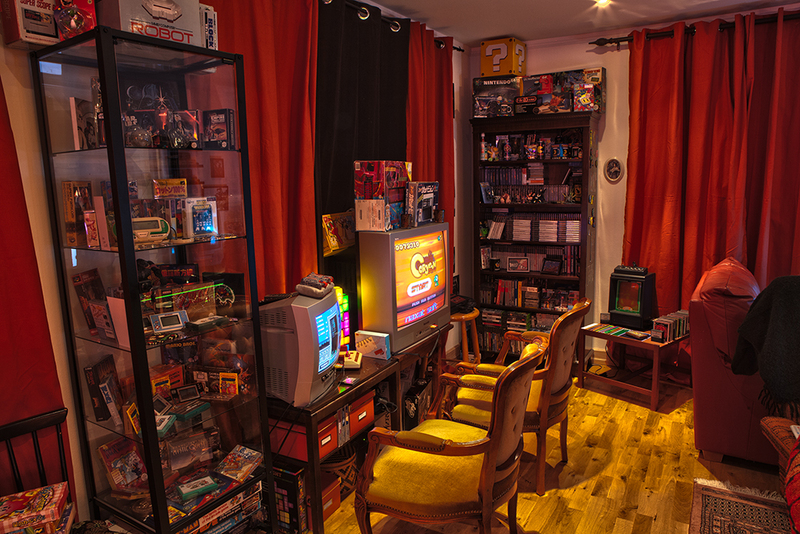 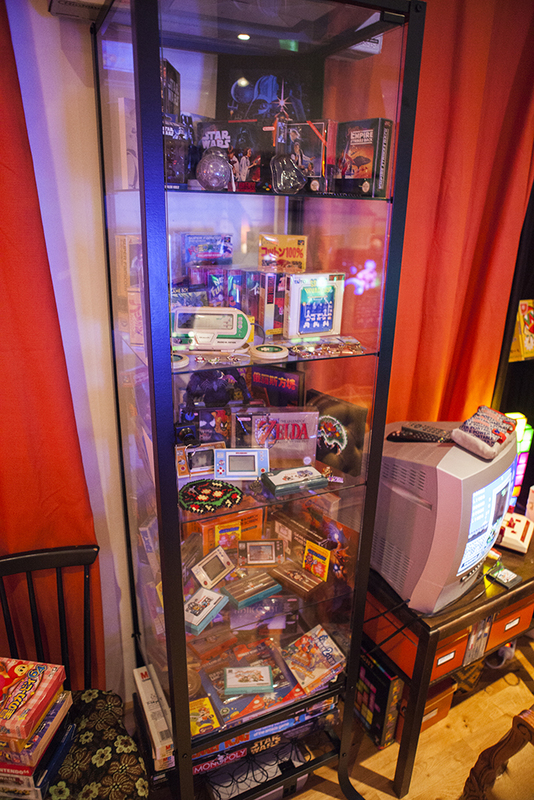 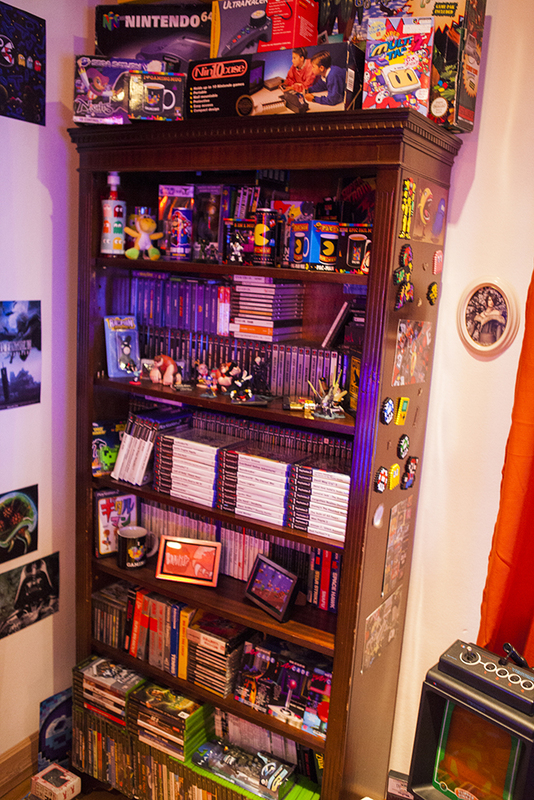 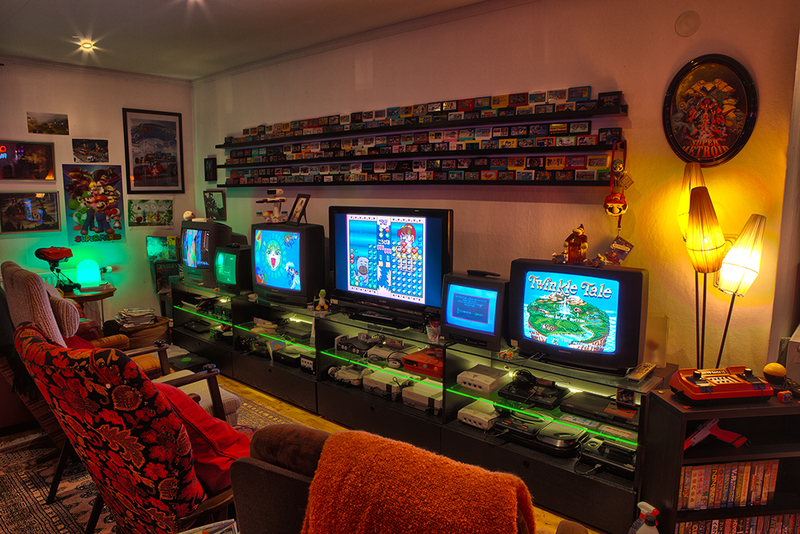 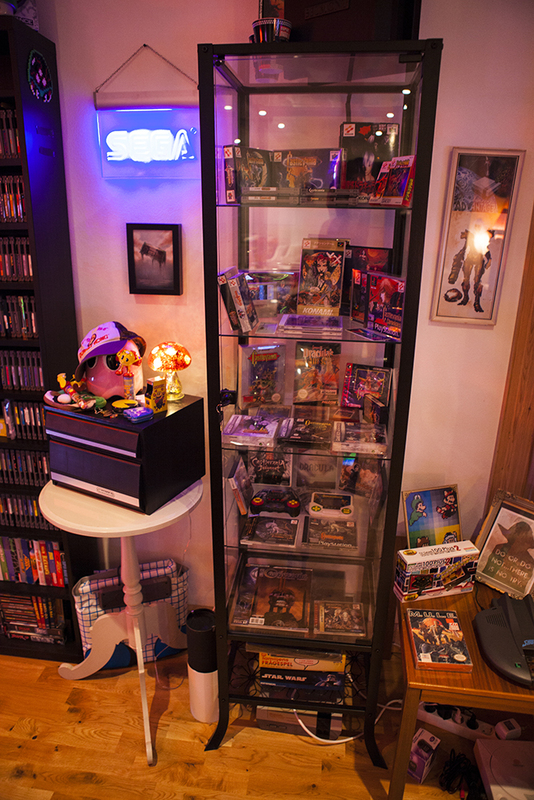 My Game Room and Collection 2014! 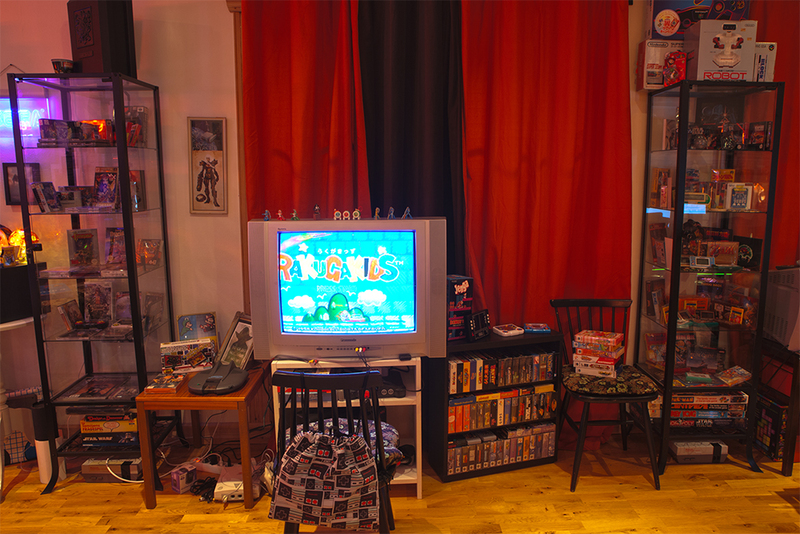 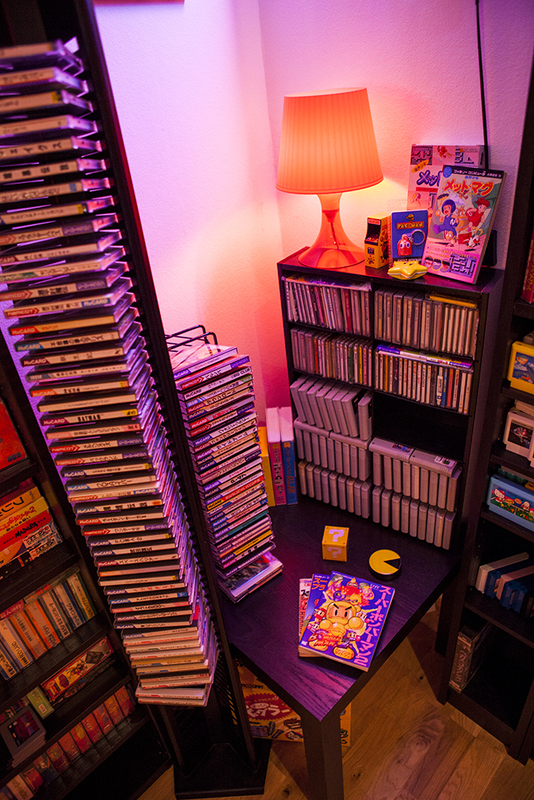 I’ve been so busy with work and playing games with friends online lately that I haven’t gotten around to finishing my own video tour of my new Game Room. 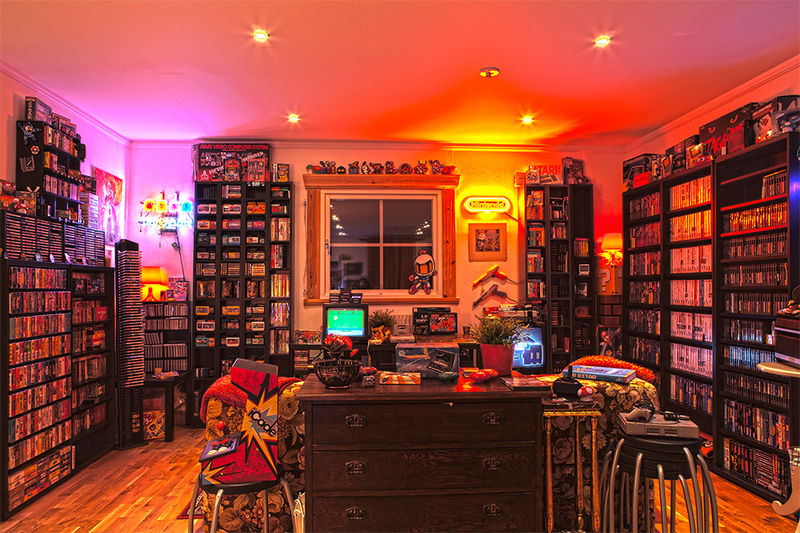 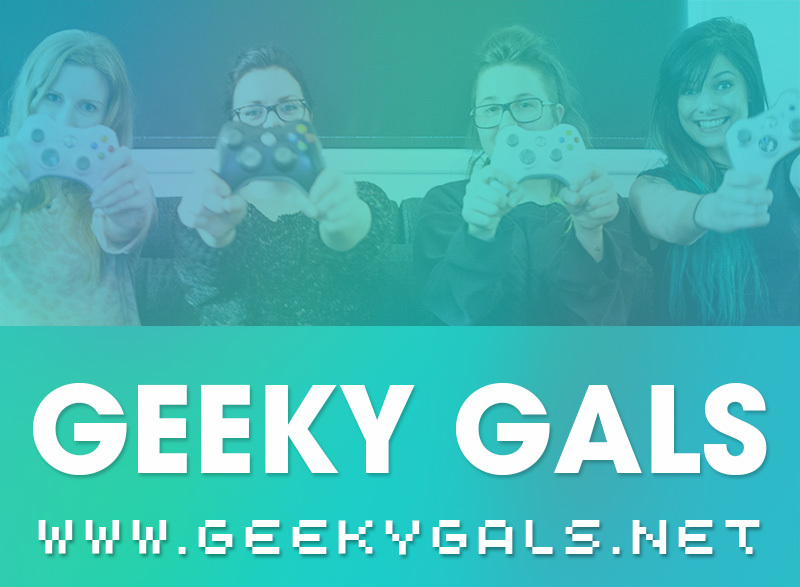 Thankfully my friends over at GamingGrannar paid me a visit and filmed it for me! 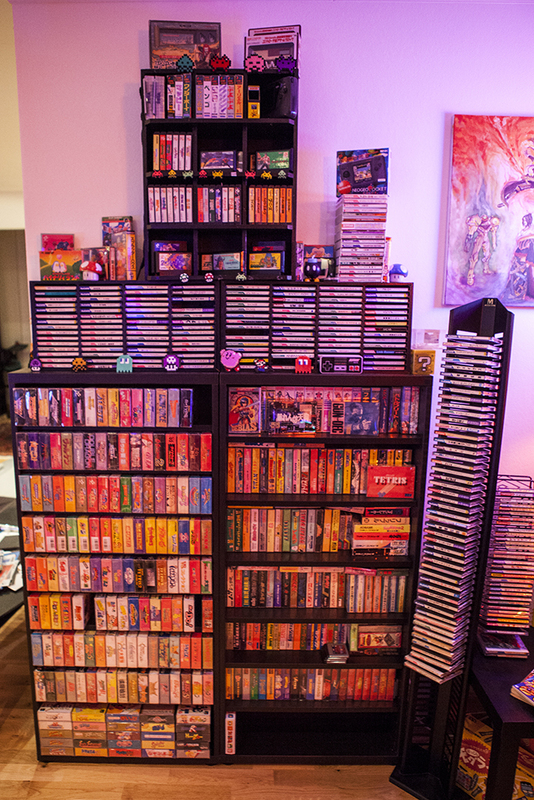 :D They have now released all 5 episodes of my retro video game collection.